Miles of pristine wilderness sprawl out beneath the towering peaks of the Rockies in this renowned yet relaxed mountain destination. We're currently looking for additional properties in Jackson Hole and are committed to working hand-in-hand with buyers to find the home that's just right. Reach out below to find your paradise. 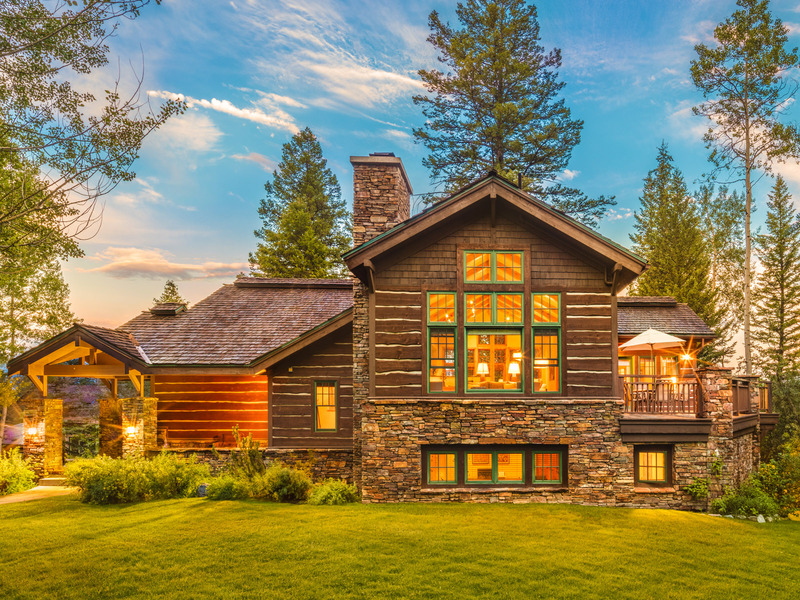 Don’t see your Jackson Hole dream home? Tell us exactly what you are looking for. Our team can identify additional properties in Jackson Hole, Wyoming to ensure a perfect match.